What’s October without a little superstition? 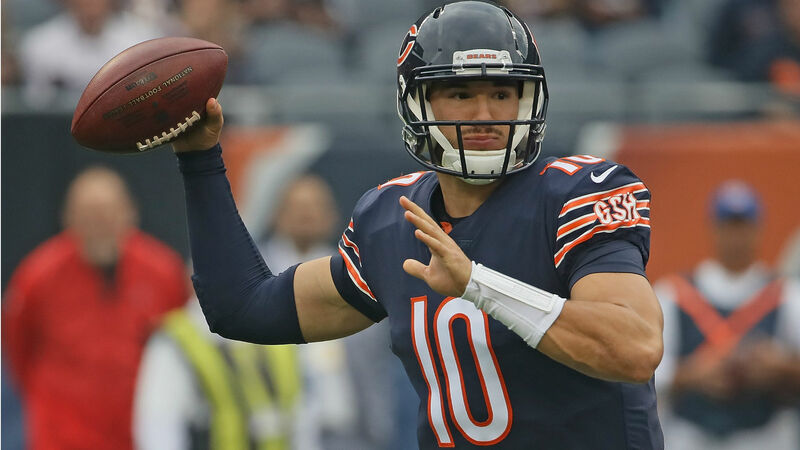 Bears quarterback Mitchell Trubisky on Wednesday confirmed he intends to wear a compression sleeve on his right throwing arm for the second straight game Sunday when Chicago visits Miami. Trubisky threw a career-best six touchdowns in Chicago’s Week 4 win over the Buccaneers, completing 19-of-26 passes for 354 yards and zero interceptions. The second-year signal caller hopes to have another big outing with a little help from his good luck charm. The Dolphins (3-2) are slated to host the Bears (3-1) at 1 p.m. ET Sunday.